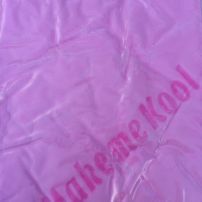 SOLE IMPORTER of the ORIGINAL FLORICULTURE WETBALLS also the sole importer of "Make me Kool" Towels and we know supply Screen Ward antishock screen protectors for mobile phones and iPads. 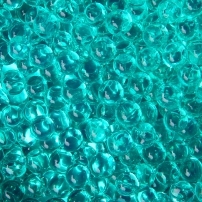 The balls are a soil replacement for indoor plants, decorative and water replacement for cut flowers, also suitable with water soluble oils as an airfreshener, used for decoration for party, events and for home and even used for relaxing. Don't glue together as with some of the copies. We have an assortment of 10 different colours that you can mix and match to your liking.